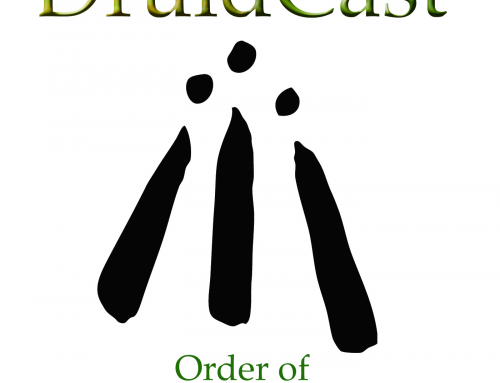 Congratulations Dave, on your 100th episode of DruidCast, I look forward to listening to hundreds more. Love and light, Blessed Be. 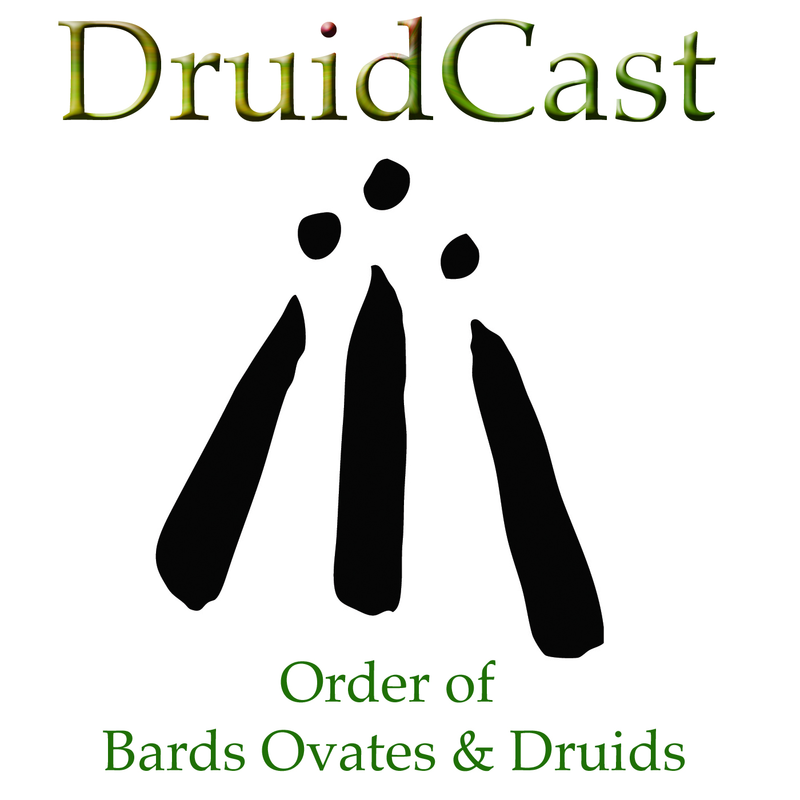 The druidcasts have been my companion during many craft projects, but this one was fun. Just as you read out the answer to last months competition question I was finishing up my first contribution to http://www.knittedknockersuk.com/. They make knitted protheses for ladies who have had mastectomys. Excellent timing! Thanks for all the podcasts and looking forward to many more. Congratulations on this 100th podcast ! Here’s to many more to come. Really enjoyed this one hearing The Eagle and the Hawk ( a favourite of mine) and all the other fab music. Thank you. Looking forwards to the next one. Congrats on making it to 100 podcasts. I love listening to it. Here’s to many more.